– Promoting the idea and practice of grassroots mobilisation and coordinated pan-European collective action. – Moving past narrow theories of change that are unsuitable for systemic change efforts. Our impact definition acknowledges and promotes the role of movements in shaping values and cultural narratives. – Sharing data, publish failures & not overstate impact to stop perpetuating unrealistic narratives and false expectations to advance the sector pragmatically. – Developing and promoting good practices for effective philanthropy to educate & inspire the next generation of progressive, engaged grant-makers. 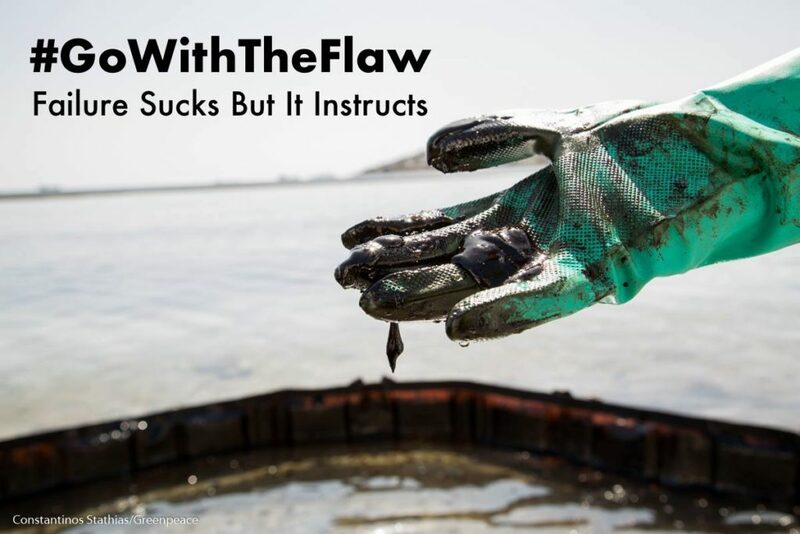 We are running our #GoWithTheFlaw campaign, through which we encourage other funders to openly share their failures and lessons learned. We are trying to lead by example and therefore articles detailing what went wrong and how we and our grantees can improve next time are the cornerstone of this initiative. Stories shape our world views and it is more important than ever to drown out fear-mongering media and content that promotes what Paul Krugman calls ‘learned ignorance’. We partner with inspiring activists to showcase original stories in various formats about movements, struggles and campaigns that are building an inherently more liveable future. Learn more about our theory of change here and our approach to progressive philanthropy here.